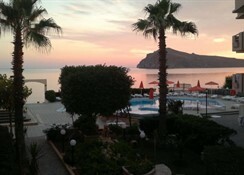 The Haris Hotel sits alongside the beach of the well known tourist resort of Agia Marina. 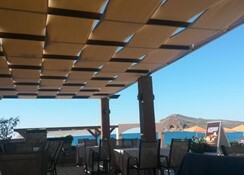 The hotel is perfect for people who want to enjoy the beach, night life and shops, restaurants and bars and is within walking distance of the centre of Agia Marina and Platanias. 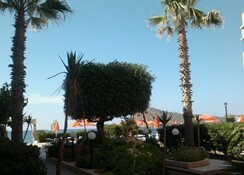 The hotel has a total of 50 guestrooms split between 2 buildings separated by attractive gardens. 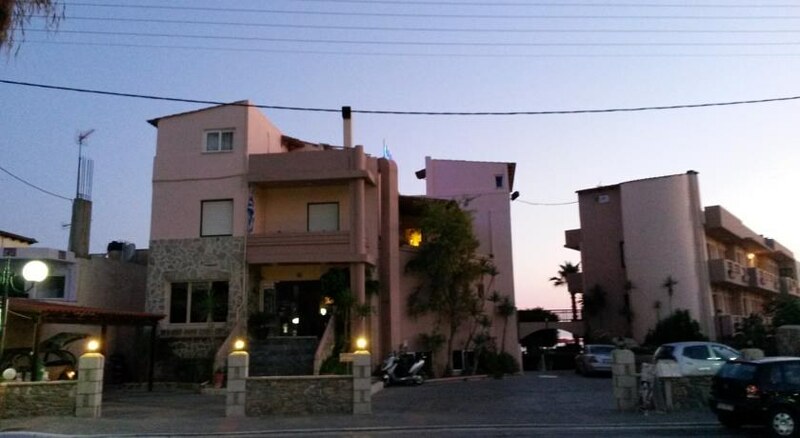 Agia Marina is a famous beach resort with plenty of sport activities (jet skiing, windsurfing, beach tennis, beach volleyball etc) and numerous shops, restaurants, cafes and bars on the excellent waterfront area. 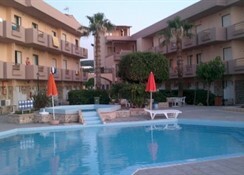 It is approximately 7 miles west of Chania and the bus stop is nearby, on the main road, with a frequent service. 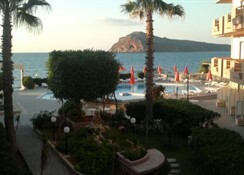 Chania has a lovely Venetian harbour, an old town and Minoan, Roman, Byzantine and Ottoman archaeological sites.